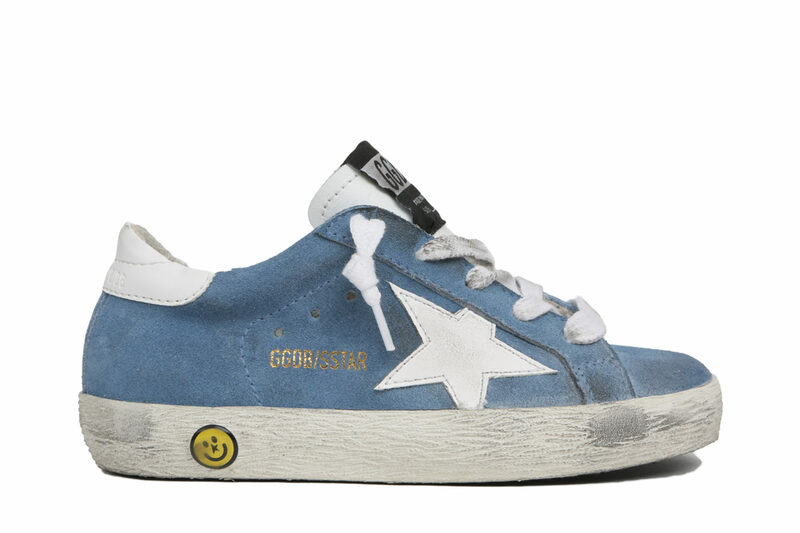 Golden Goose Deluxe Brand was founded in 2000, joining the creative spirit of Francesca Rinaldo and Alessandro Gallo: a couple of young Venetian designers, outsiders of the fashion system. 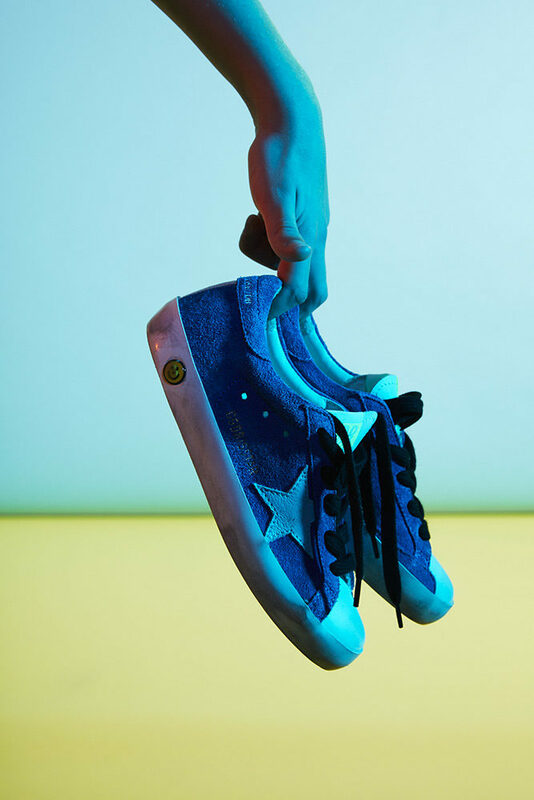 The aim of the Company has always been to distinguish itself from other brands of the market in terms of product, distribution and communication. 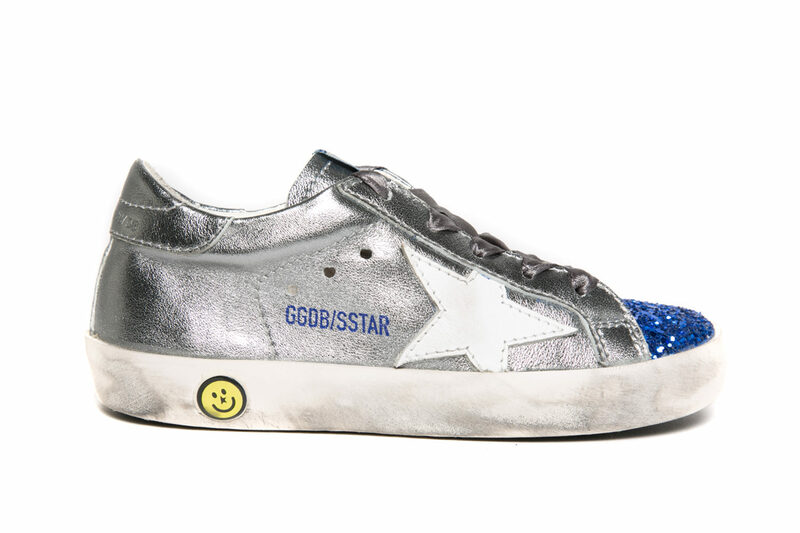 Research, innovation and Italian sartorial tradition are the inspiring values of the Brand, that has a refined and modern style, characterized by a light American taste, always maintaining a strict connection with the world of art and design as accentuated by some collaborations with the Venice Biennale. 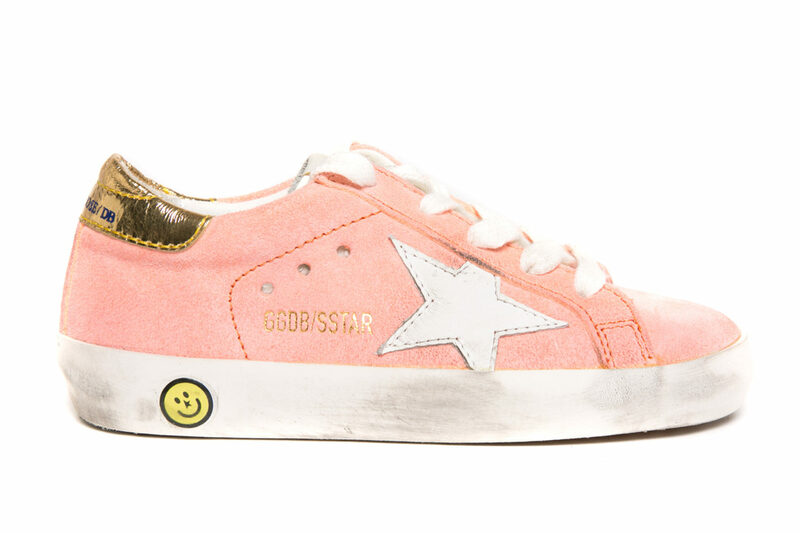 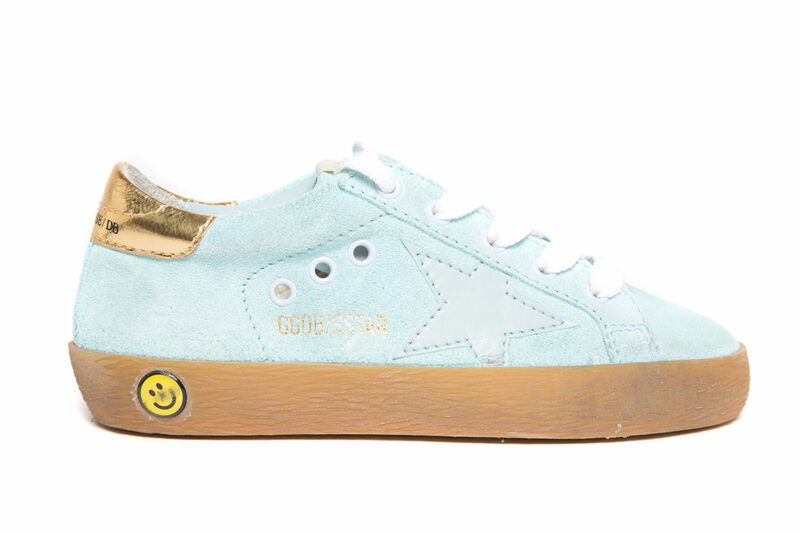 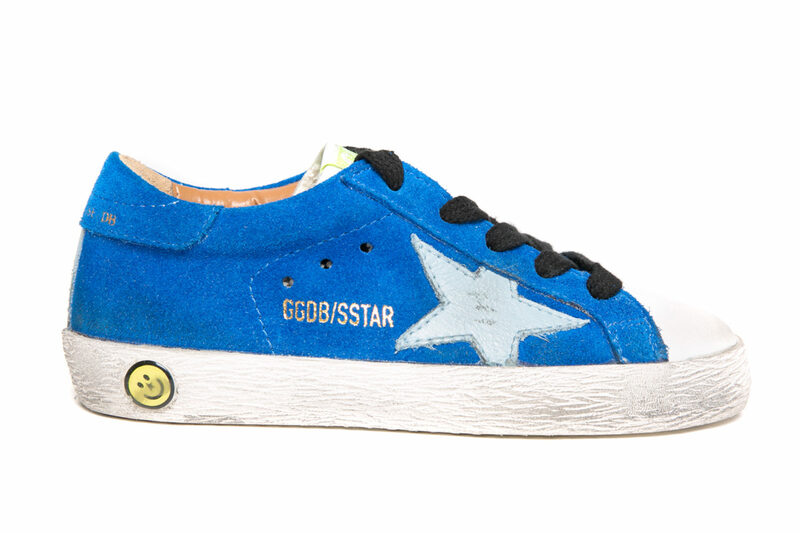 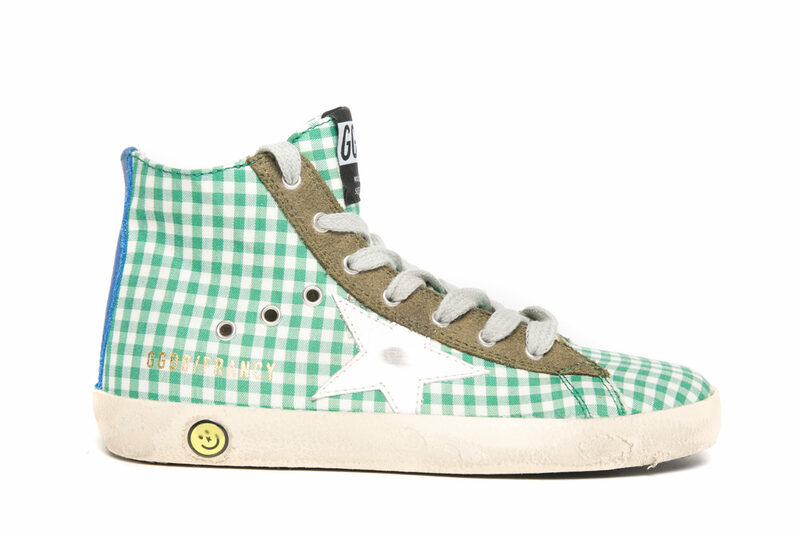 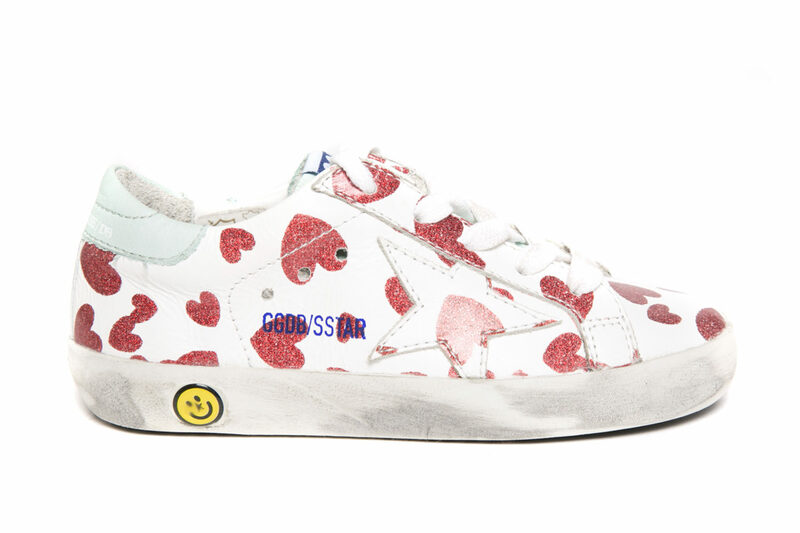 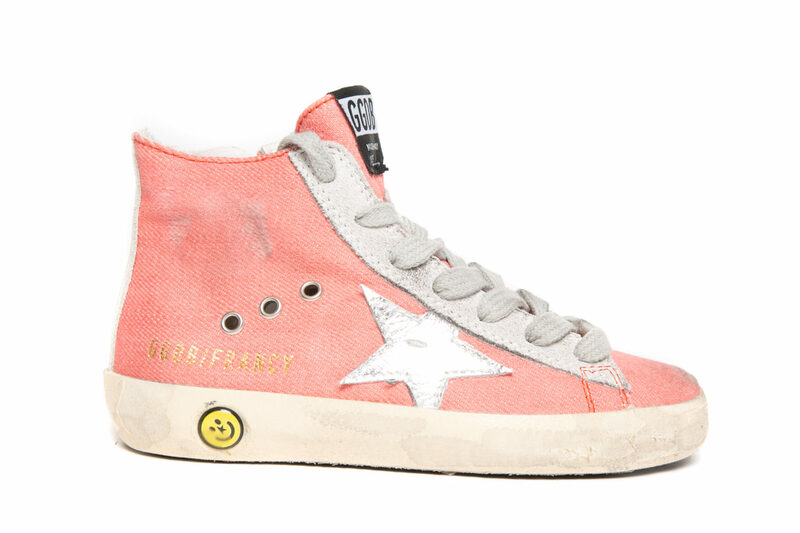 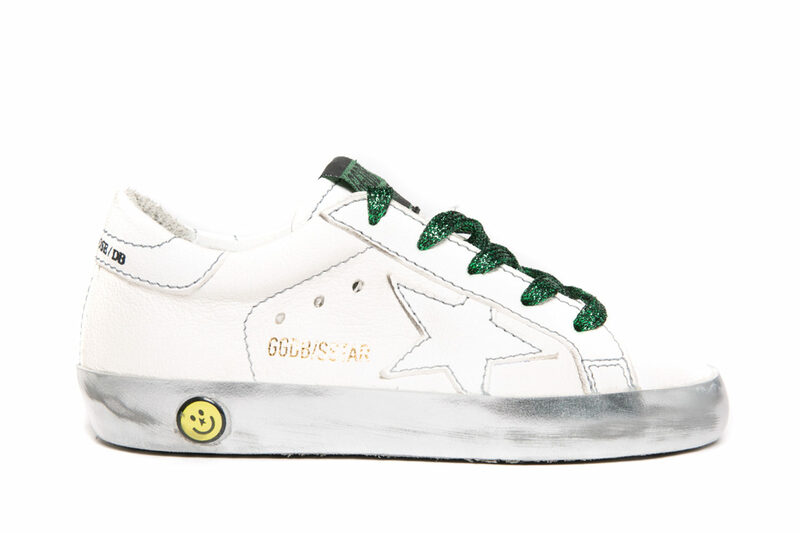 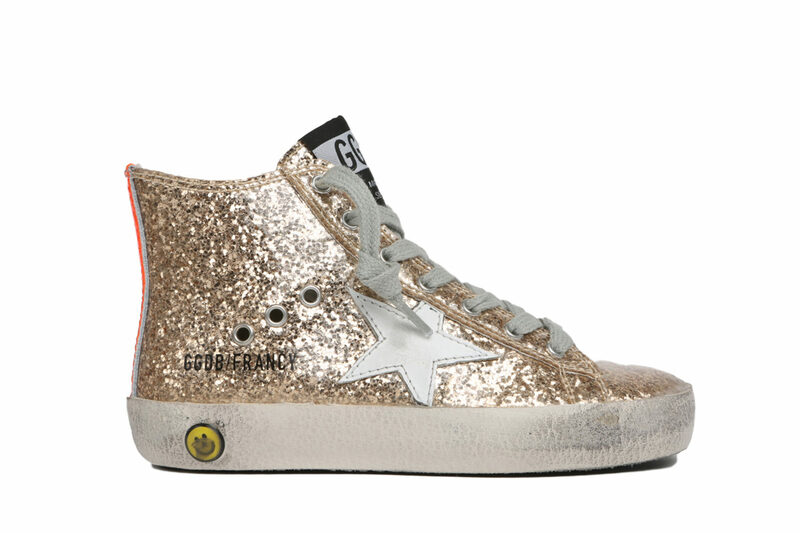 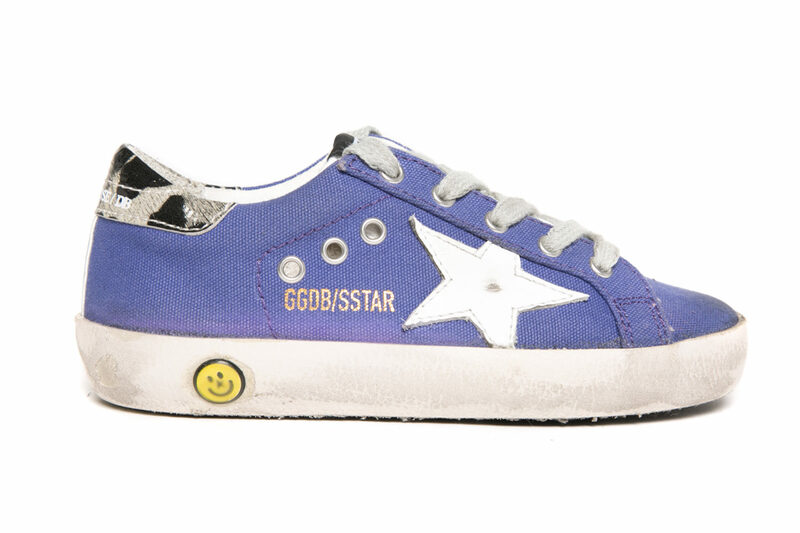 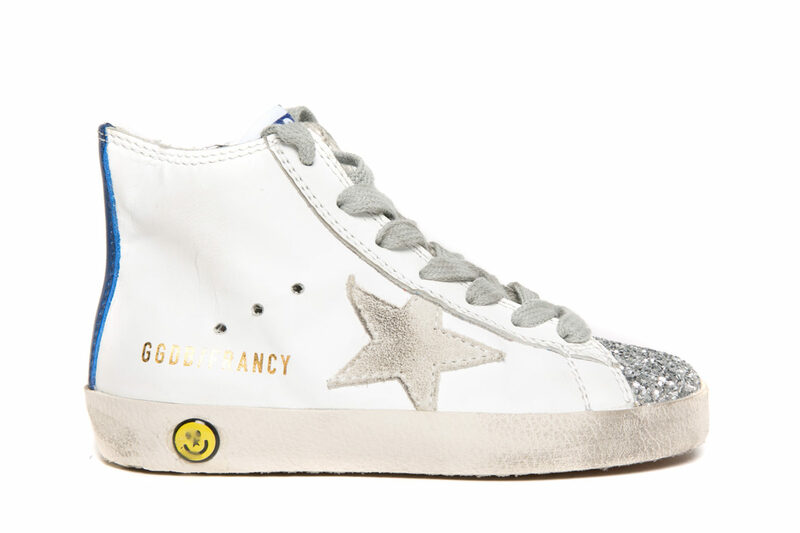 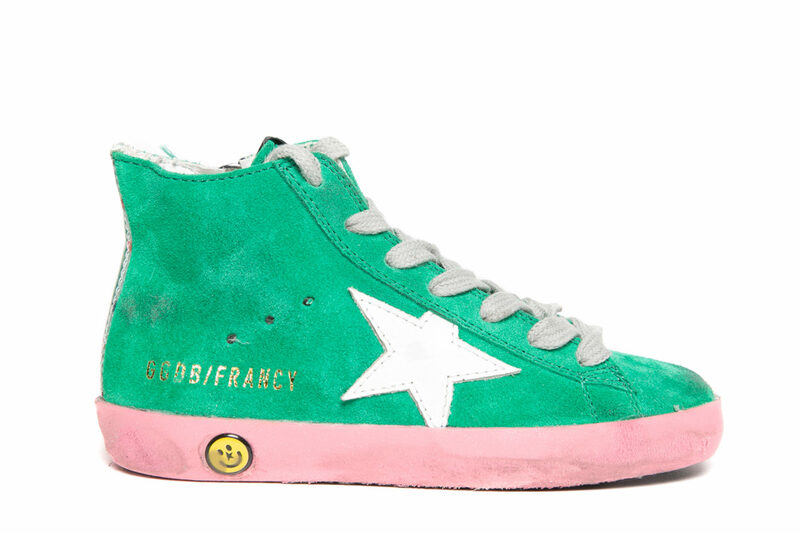 Golden Goose Deluxe Brand today is the univocal expression of a real “lifestyle”.